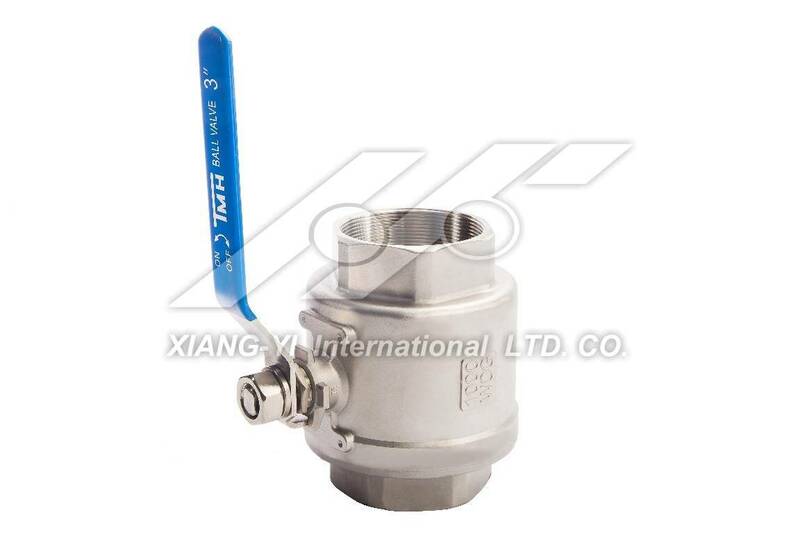 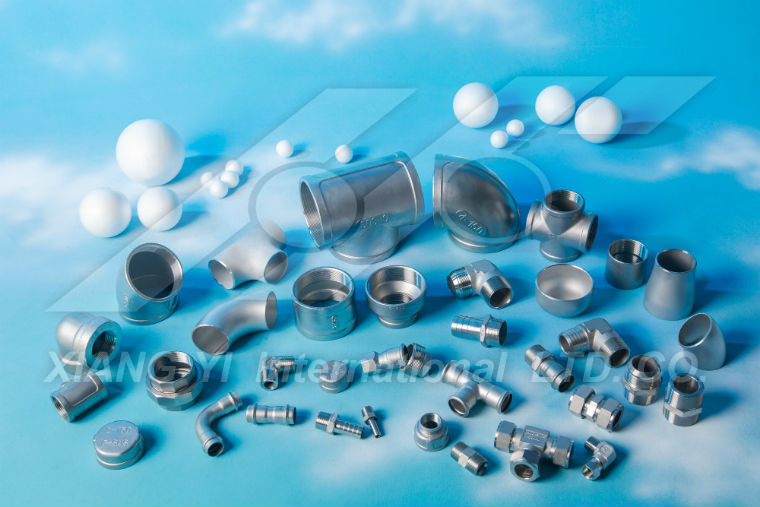 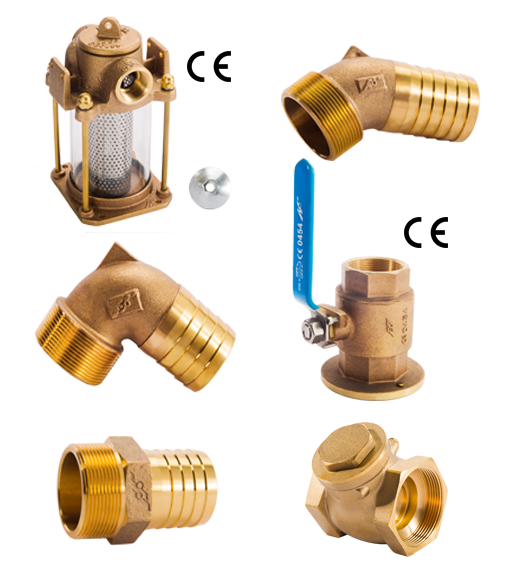 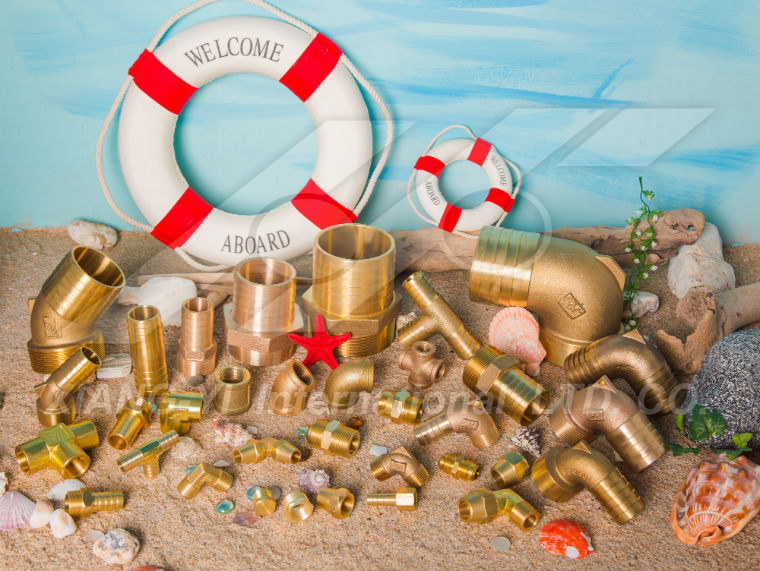 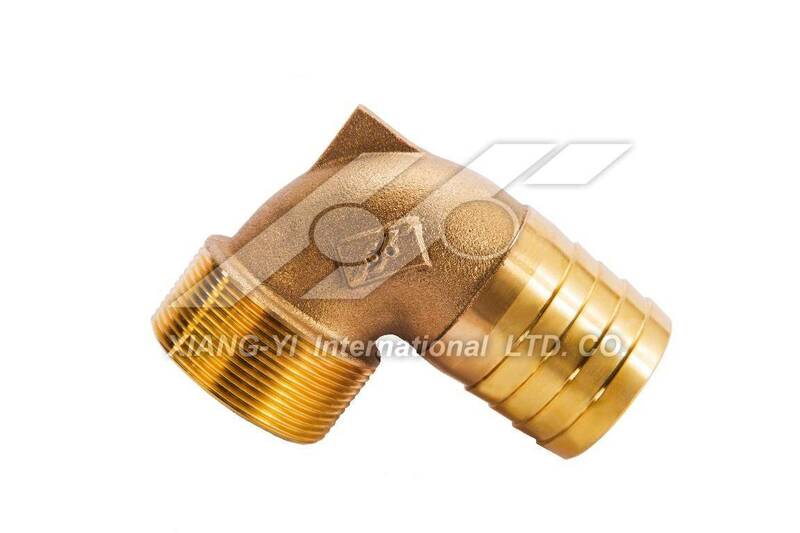 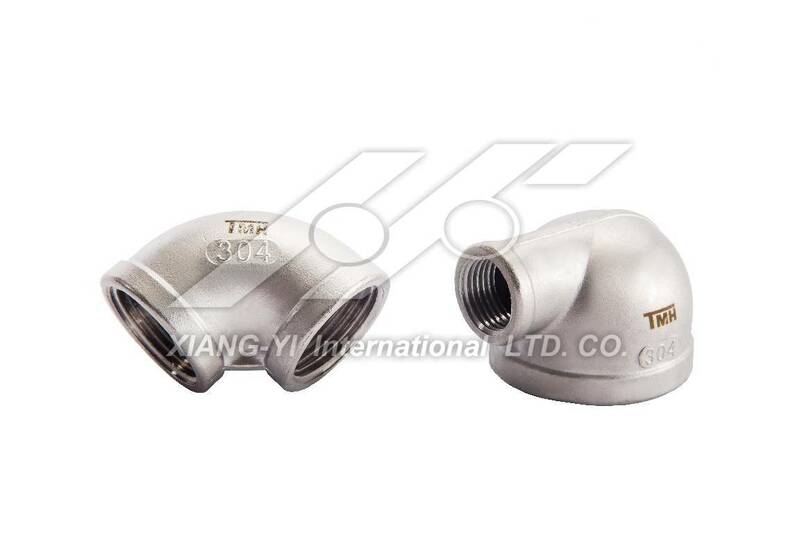 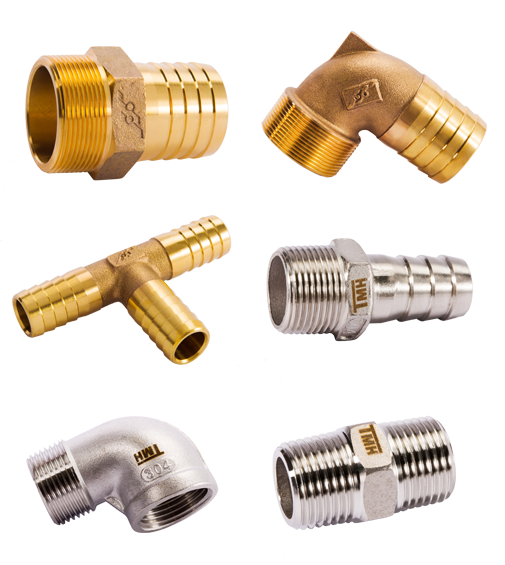 The company is specialized in manufacturing all kinds of valves, filters, copper joints, industrial hose related to the hydraulic components manufacturing sales plant. 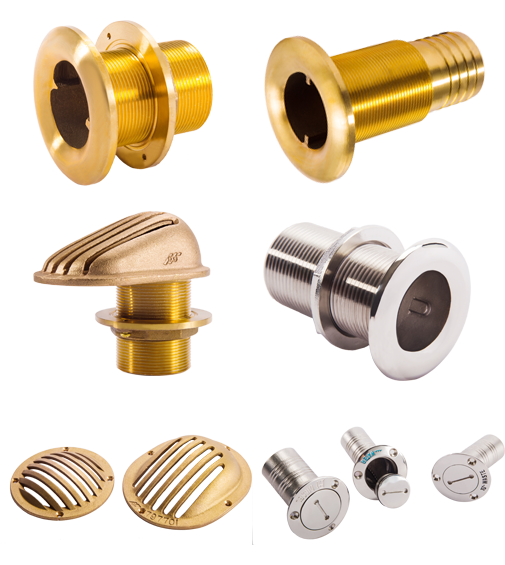 Since its establishment, in the service of purpose, committed to the development and manufacturing, in the hope that the quality of products and services excellence. 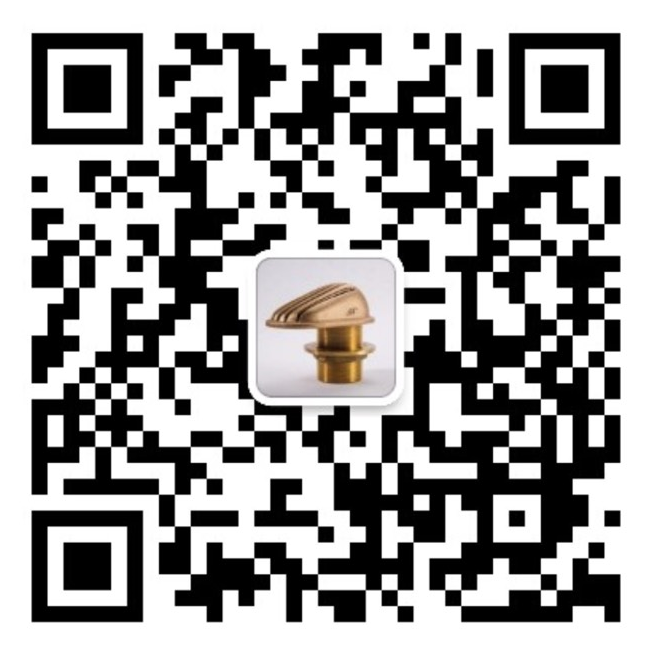 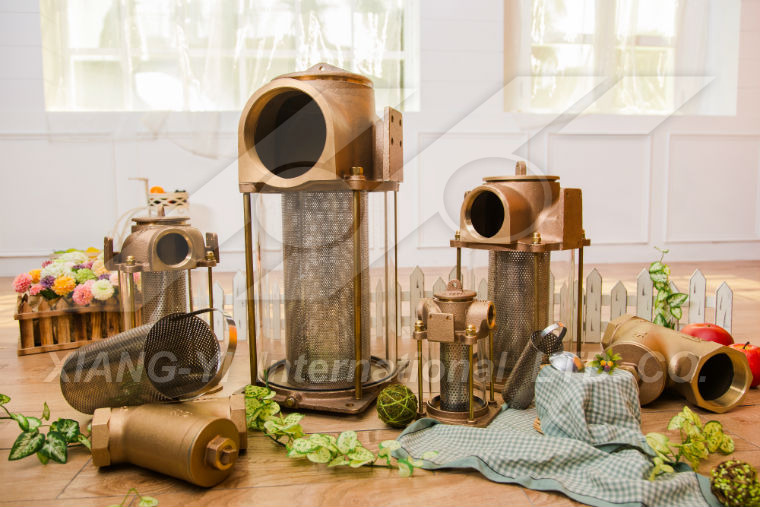 Due to changes in the modern environment, the market changes, the factory has passed ISO9001 certification, the user of the filter, Cork equipment quality requirements have passed CE certification; better than the customer expectations of products and sustainable development, we insist To achieve the best quality, products and services to improve the quality and stability, and to achieve customer recognition, better than the customer expectations, the perfect balance.